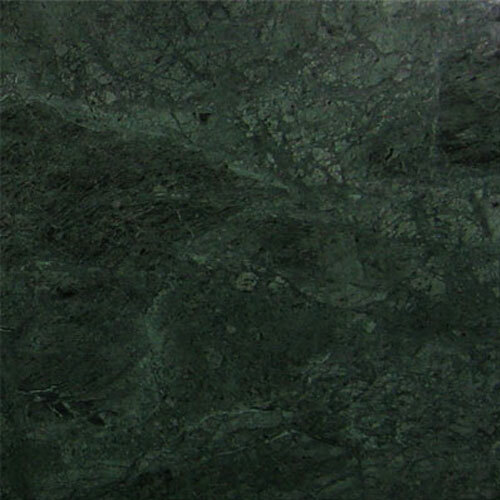 Dark green natural vein pattern on it which gives them a rich look.Green Polished Marble Slab is well-known in the trade markets for green color that is unmatched and rare to find in the global markets. It is also used for the applications like Flooring, Wall Cladding, Counters, Vanity Tops, Kitchen Tops etc. This Plain Green Polished Marble are exquisitely preferred by customers' all across the globe and are randomly used in the construction industry for beautifying the floors and walls by flooring, wall cladding, landscaping and pavements.